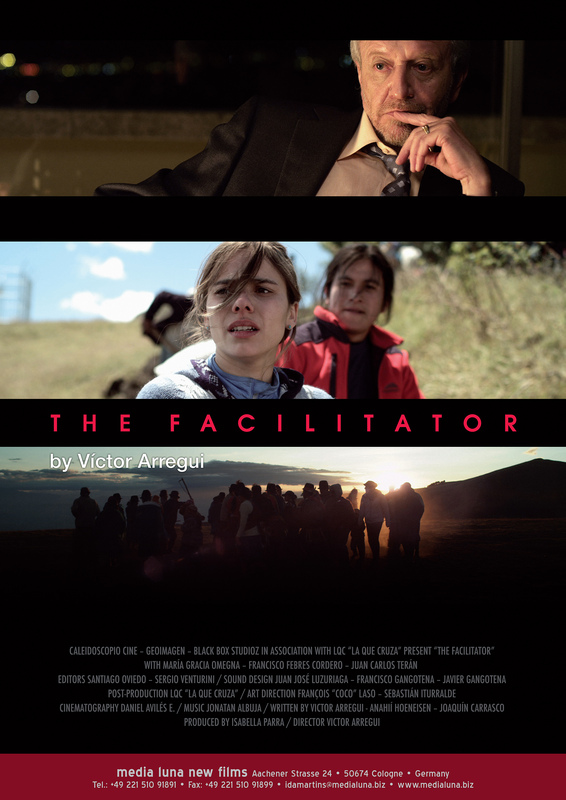 A political thriller about human rights, The Facilitator is one of the most successful films to come out of Ecuador in the last few years. 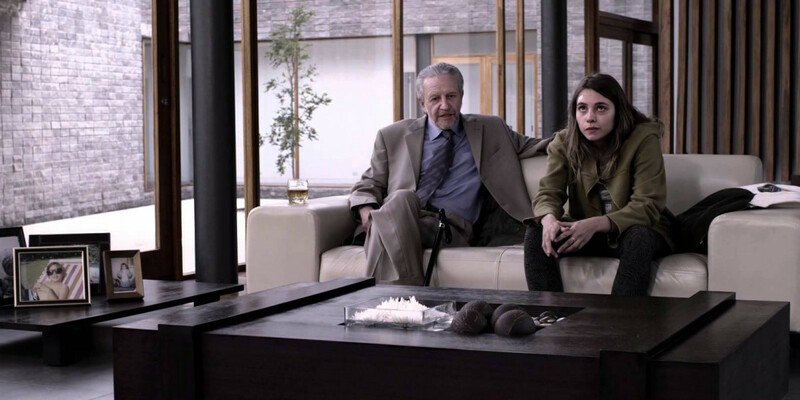 When Miguel, a successful businessman, learns he is ill, he asks his estranged daughter Elena to come back to Ecuador. She agrees, but maintains a cold and distant relationship with him, opting to spend most of her time with friends using drugs and alcohol. 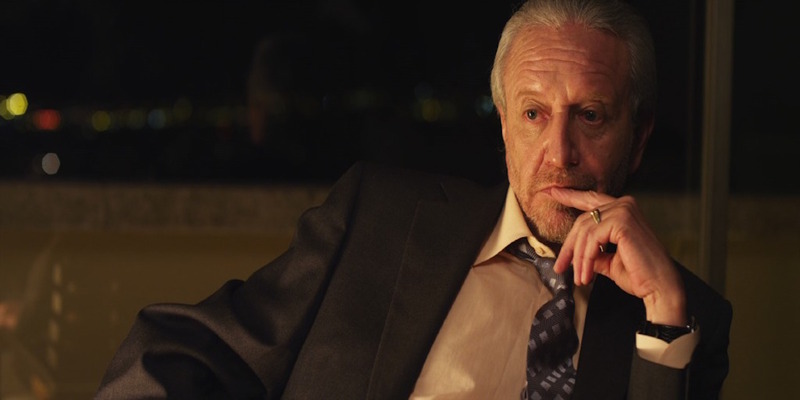 After a close call with the law, Miguel sends her to spend some time with her grandfather at the family’s estate. Victor Arregui’s first feature film, Offsides, won the Cine en Construccion Prize from the San Sebastian Film Festival in 2003 and was widely shown in festivals. His second feature film, When my time Comes (2008), received several international prices, including Best Actor in Biarritz. He directed and wrote El Facilitador and El Telón in 2012. 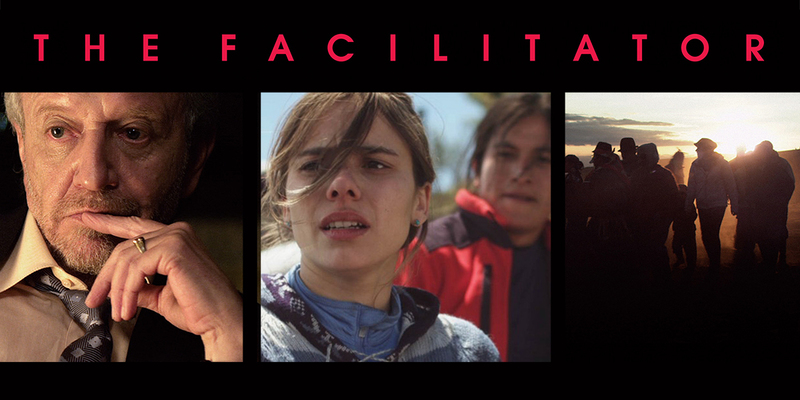 He has recently been invited by the Cultural Office from the Argentinian Government to take part of the project Malvinas, 30 Views, a compilation of short films by Latin-American renowned directors. I’ve always been intrigued by the way power works. I’m amazed about how easily the legal system, mass media, or natural resources can be managed by it. Water conﬂict is not part of our daily life anymore and it makes it easier for some people to make business on it, to freely misuse it.